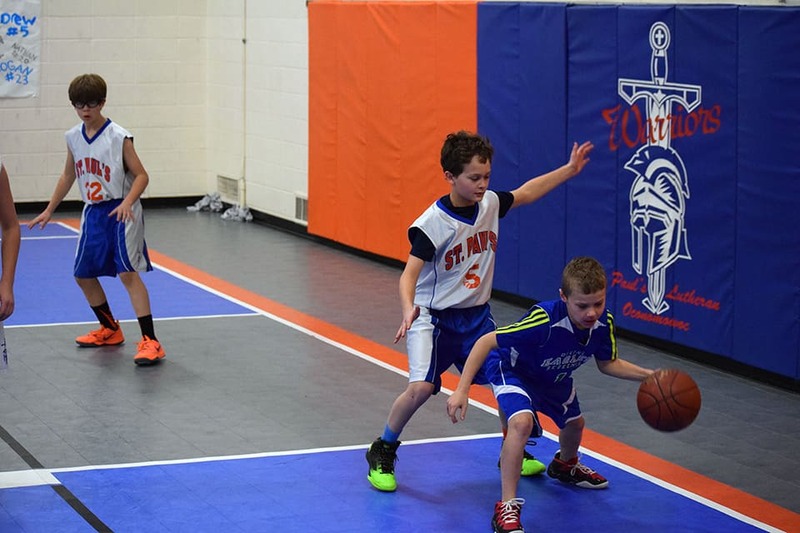 St. Paul’s Lu theran School believes that athletics are an important tool in teaching children to make use of their God-given talents and skills. 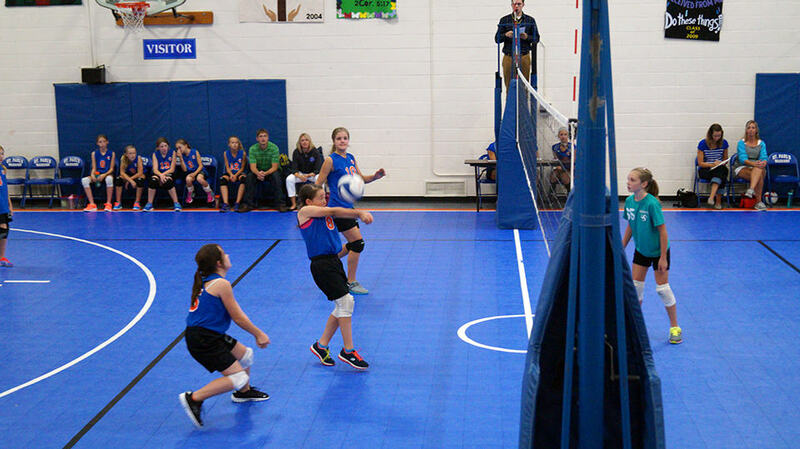 Our athletic program supplements our physical education curriculum by providing additional activities for students in grades 5-8. 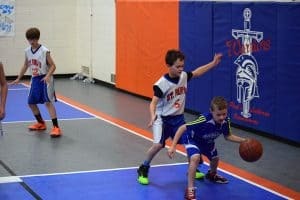 We also have a few programs available for children in grades K-4 as a healthy and fun introduction to extracurricular activities.